SeaSee App shows us what the world would look like if the oceans were drained of water, using bathymetric (seafloor depth) data to generate 3D views. 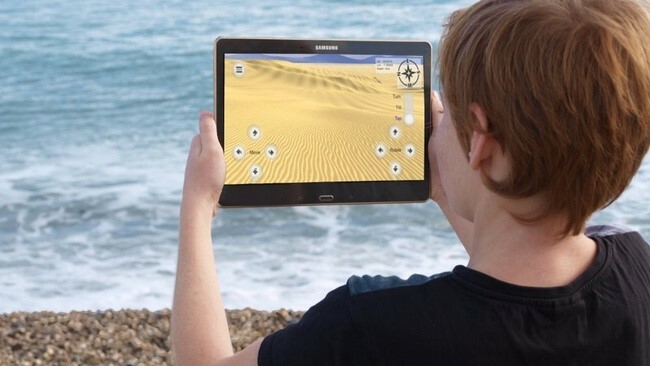 This app allows you to explore the ocean floor, from shipwrecks to marine habitats. 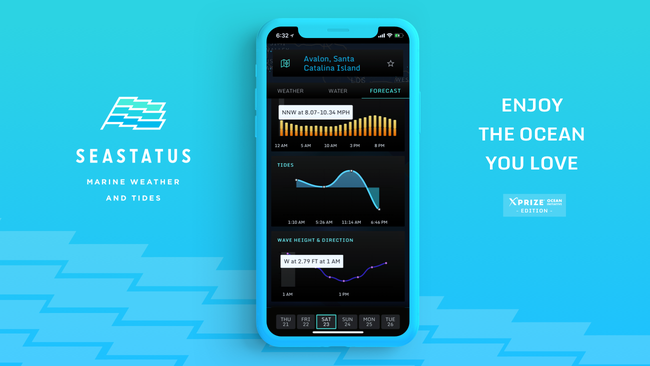 SeaStatus delivers personalized marine weather data to anyone with an internet-connected mobile device. This app translates super complex datasets into a simple interface, and helps mariners navigate safely. FishAngler enables anglers (aka recreational fishermen, of which there are over 45 million in the US) to log fishing experiences, discover new spots, and access NOAA and USGS weather and water data. 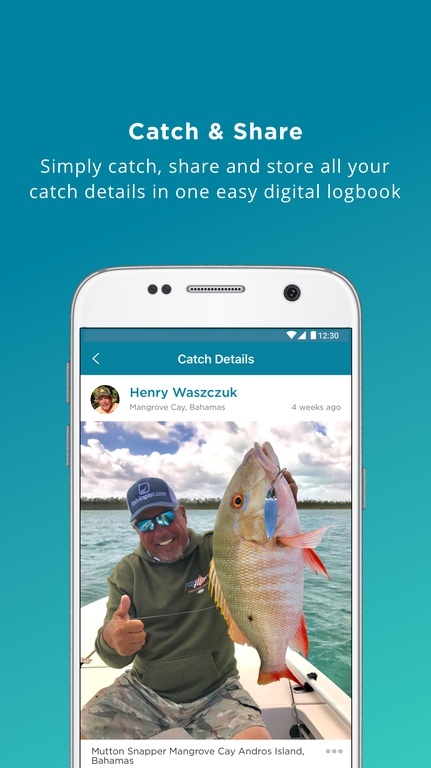 This app could be a platform to crowdsource fish catch data, which would help fisheries managers, the scientific community, and the fishing community to better understand and protect fish stocks. 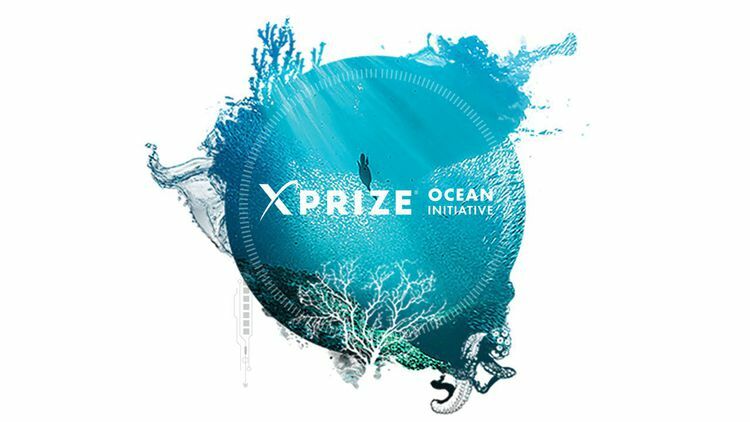 SOpHIE was designed to serve those working in aquaculture, fisheries, and coastal monitoring, by delivering daily metrics of ocean acidification.This app lets users know if a site that matters to them is at risk from ocean acidification. 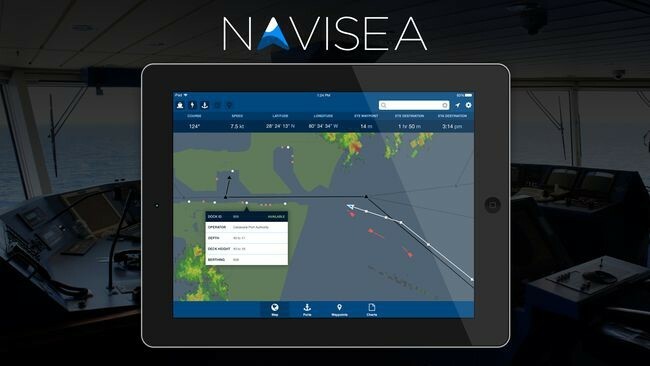 Navisea is designed for planning and tracking ocean voyages, and includes data on traffic, ports, docks, navigation, and weather. 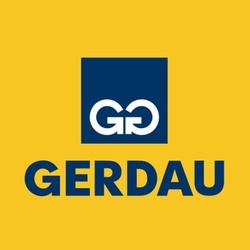 This app can make navigation tools accessible to smaller vessels and marry data from the economic-focused shipping industry with the environmental-focused government and NGO datasets. 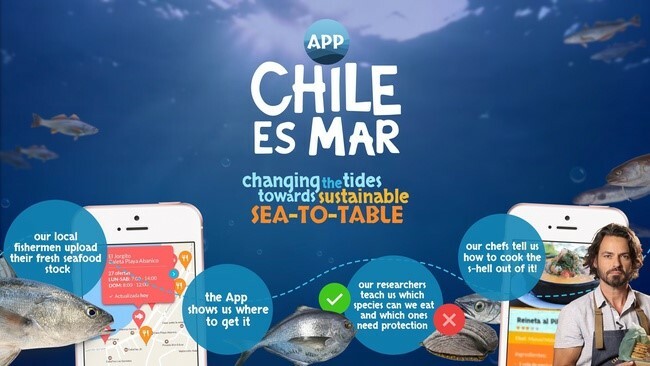 Chile es Mar aims to bridge the information gap between science, fishermen, and seafood consumers. The app connects local catch data from artisanal fishers with seafood purchasers, and promotes fair compensation for local, sustainable, and traceable seafood. The developers hope is to export this model to support small-scale fishing communities in other Latin countries. 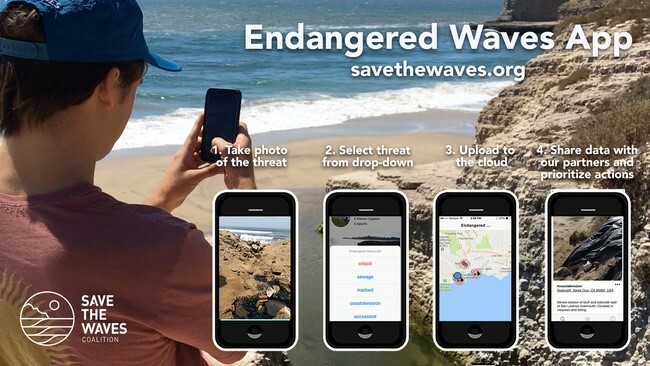 Endangered Waves can empower and incentivize surfers (there are 24 million worldwide) to monitor the health of their coastlines through crowdsourced data. Surfers can use this app to create crowdsourced data to identify and then reduce hazards in their local surf breaks. In the US, tourism and recreation comprise 72% of employment in the ocean economy and 31% of its gross value. Creating apps that cater to this market isn’t indulgent, it’s good business sense.